Fa, la, la, la, la, la, la, laaaaaaa! I received a Secret Sister email today. It asked for me to send a secret gift to a stranger. I immediately had a chain letter flashback from 1982. And just like then, it seems to be a silly little drill in getting people to give and get things from strangers. All hype. No hope. And probably pointless. But, I decided to do it anyway. Why not!? ‘Tis the season. It’s also kind. And I couldn’t think of a better thing to do than to give a surprise gift to a stranger. 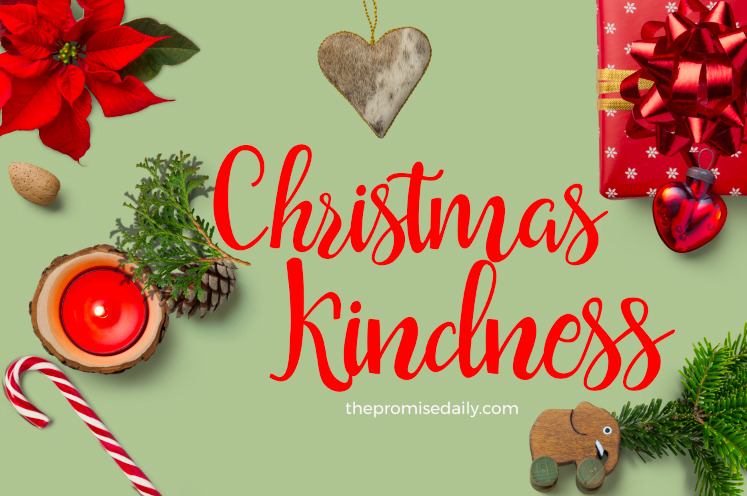 It is Christmas Kindness, after all.